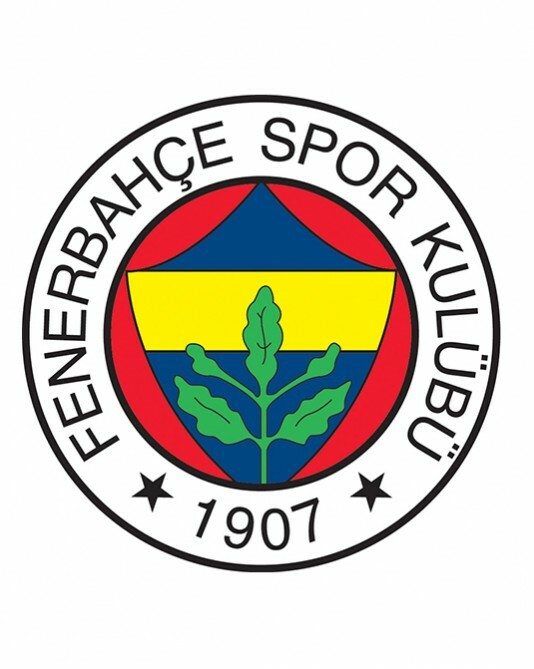 Fenerbahce is a Turkish football team from Istanbul. 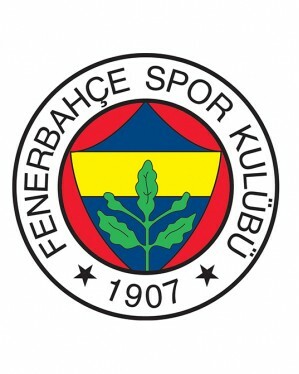 Fenerbahce is 18 times champion of its country and the richest Turkish club. Fenerbahce play their matches at the stadium Şükrü Sarachoglu with capacity of 55 900 places. 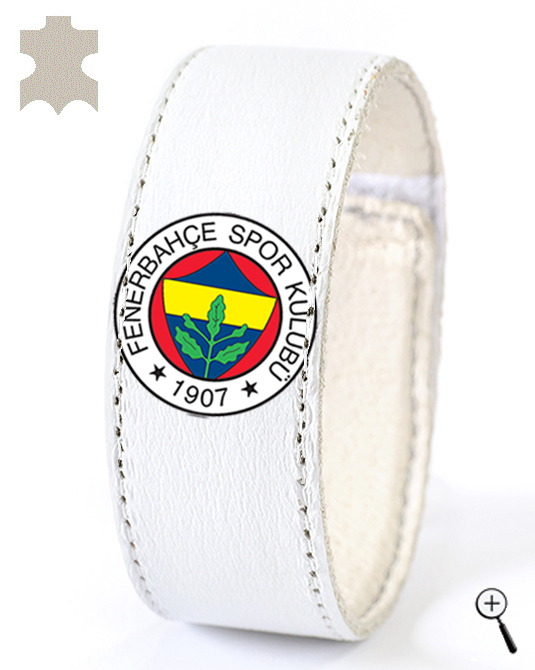 Over the long history of the team began in 1907 in Istanbul's Kadıköy (Chalcedon). In the same year the club was founded in secret by Ziya Şengül, Ayetullah and Necip Okaner. The reason for the secrecy is the regime of Sultan Abdulhamit II, who forbade to the Turkish youth the creation of football clubs. It is believed that although the purpose is exercising, gathering of young people threatens the regime. Super Cup of Turkey - 8 cups (1968, 1973, 1975, 1984, 1985, 1990, 2007, 2009). Big fan of Fenerbahce was Mustafa Kemal Ataturk. The home kit of Fenerbahce is a shirt on yellow blue stripes with blue sleeves and yellow stripes on the shoulders, same colour shorts and socks with yellow edges. The away kit of Fenerbahce is a white shirt on dark blue stripes on the shoulders, white shorts and socks with blue edges. 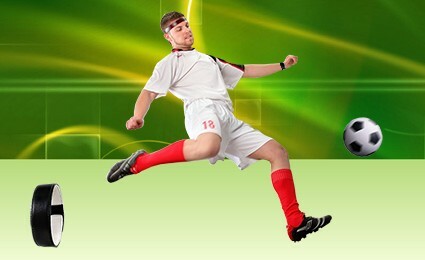 The third team of Fenerbahce is a dark blue shirt, the same colour shorts and socks with yellow edges. 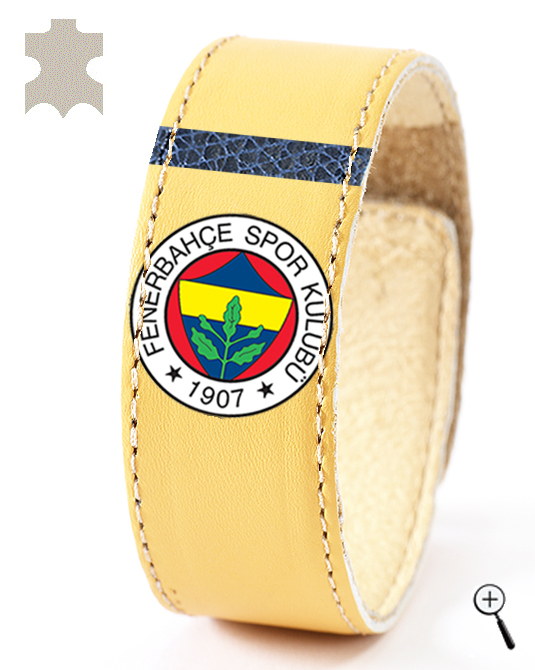 BeMAGnetic design magnetic leather accessories for fans of Fenerbahce that improve health and make people more energetic and more successful without doping. 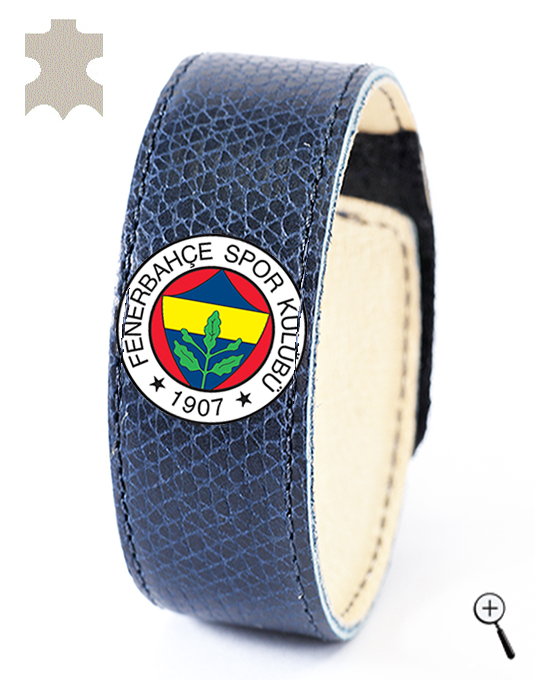 The magnetic leather accessories are made with the emblem and colors of the three teams for 2013 Fenerbahce.